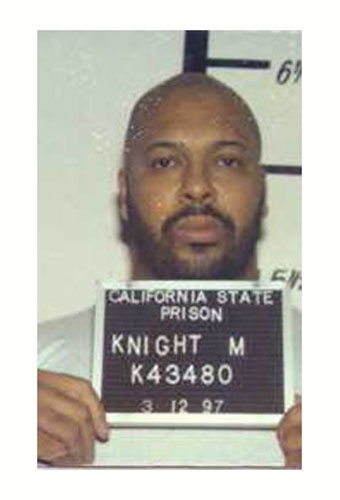 Marion 'Suge' Knight is pictured in a California Department of Corrections mug shot taken in March 1997. The notorious rap producer was serving a stretch for violating probation on a prior assault conviction. Submitted by cinandme on Sat, 2011-05-21 10:28.